Beano Studios has collaborated with the British retailer Ted Baker to create a new kidswear range featuring Beano artwork and characters. 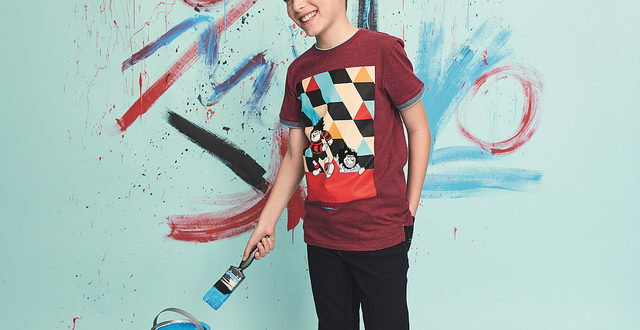 The Beano Baker fashion collection consists of a collection of t-shirts, loungewear, shirts and hoodies and will be available to purchase across 45 key Debenhams stores across the country. 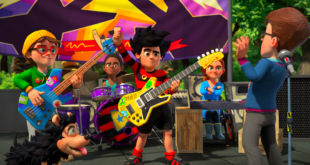 Each product in the collection features a unique design inspired by the Beano’s original Fan Club colours and style guides, created to celebrate Beano Studio’s 2018 Rebel Year and beyond. The sale of garments will be supported in-store with POS materials and promoted to consumers via the brand’s social media channels. 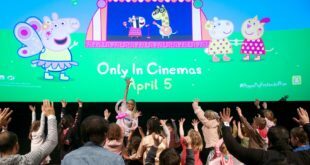 Abgeles Blanco, director of UK licensing, said: “Ted Baker and Debenhams are the perfect retail partners for Beano to collaborate and launch a kidswear collection with. Craig Smith, global digital commerce director at Ted Baker, added: “We are excited about the new partnership, as Beano is an iconic series and one that we’re personally very fond of.